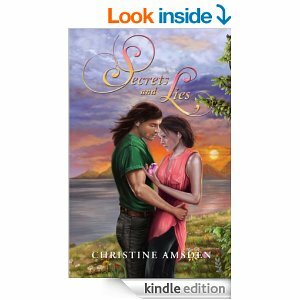 I’m delighted to welcome Christine Amsden to my blog. 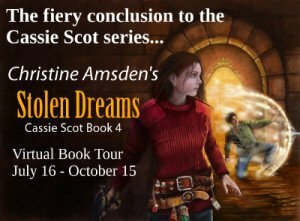 She’s the talented author of the Cassie Scott series, a set of four fantasy novels that—as you may have noticed—I have often and gladly recommended on this blog. I’m thrilled to be a stop in her virtual book tour, as she celebrates the release of the fourth and final book of the series, Stolen Dreams. Today, she speaks to us from the heart. If you’ve ever wanted to be a writer, listen careful to what she has to say. So …. you want to be a writer? Are you a dreamer? A story teller? Do you simply love the way words feel when they come together to create a picture? Climb on the crazy train then, and get ready for a long, bumpy ride. Besides being a writer, I’m also a writing coach. I’m exceptionally good at it for one reason that has come as a surprise to me: I’m honest. Now, I always knew I was honest; what I didn’t realize was how rare this quality is, even in a coach. I tell the truth as I see it because only by reflecting both beauty and flaws can I inspire growth in a writer. With that in mind, let me tell you the hard, cold truth about being a writer. It doesn’t pay. The handful of bestsellers out there cluttering up the pop culture notion of what a writer is represent less than one tenth of one percent of traditionally published authors (I’m not even talking self pub here). If anyone has said, “Don’t quit your day job,” they weren’t trying to be mean. They were trying to be honest. I quit my day job ten years ago when I got married, urged by my husband (who made enough for the both of us to live comfortably) to follow my dreams. I took the risk; one of the biggest of my life, and I have no regrets. Children came two years after marriage, filling my days with a combination of domestic and writerly activities that I found perfectly compatible. In a way, diluting my days with a wider variety of activities helped inspire me and make me more productive. 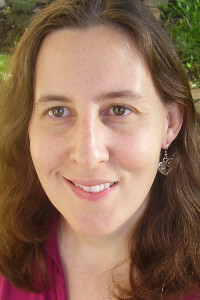 I have written six complete novels in the eight-and-a-half years since my son was born (this doesn’t include a couple of dead-end projects that were, nevertheless, learning experiences). Creative work isn’t like other types of work. It isn’t linear. It isn’t easy to quantify. Forty hours of creative work may be enough to write an entire novel draft (under extremely bizarre I-officially-hate-you circumstances), or it may only be enough to learn one important lesson before going back to the drawing board. An inspired writer can take a few stolen hours and create magic. An uninspired writer … well, that’s the problem with the ideal of the “full time writer,” aside from the paycheck thing. Sooner or later you run out of things to write *about*. That’s why I started coaching. It’s also why I’m currently looking for creative new opportunities for part-time work. I’ve got a gig as a judge in a cooking competition coming up soon. Should be fun! I know a lot of writers. Their stories are all different, their day jobs all unique, but one common theme rings true: We all long for the day when we can write full time, when our income from writing will support us in a comfortable middle-class lifestyle. I think knowing this story so well is one of the reasons why I’m a fan of TV talent shows like The Voice, America’s Got Talent, and (most recently) Rising Star. The acts all come on and say the same thing – that they dream of getting paid to perform. To do what they love. You don’t want me to sing, but putting that aside, I understand. I really, really do. One of the most common interview questions I get on tour is, “What advice would you give to aspiring writers?” I answer, “Only write if you love it.” The full answer is that if you’re writing for fame, or fortune, or for any external force, it’s not worth it. Writers write because the written word is our currency. It is an end in and of itself. Between one thing and another, I lost track of that fact in the last year or two. I’ve taken the summer off from writing. 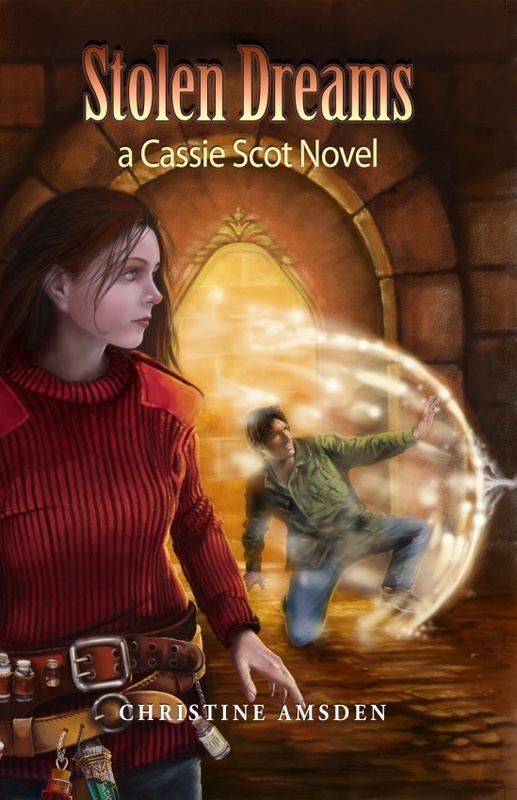 I’m spending more time with my kids while they’re still young (6 and 8), working on promoting my Cassie Scot series, and still doing a little coaching. Writing will call to me again, sooner or later. It always does. I’ve already started to feel the pull of a project that would take me in a completely different direction from anything I’ve done before. It may pan out. It may not. Luckily, as an independent author I can write whatever I like. No one owns my time or my creativity. If you want to be a writer, then write. It never even has to be something someone else sees. (Kind of like me singing in the shower where no one else can hear. ) If and when it grows to the point where you would like to share it, come seek us authors out on the Internet and join our circles of madness. But if you can, even then, try to keep it in perspective. There is always the dream; we are dreamers by nature, but don’t let the dream keep you from living your life now. 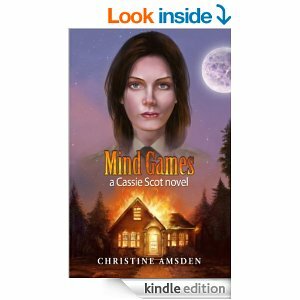 Don’t miss the amazing conclusion to the Cassie Scot series! At the age of 16, Christine was diagnosed with Stargardt’s Disease, a condition that affects the retina and causes a loss of central vision. She is now legally blind, but has not let this slow her down or get in the way of her dreams. 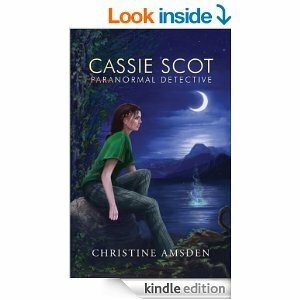 You are currently browsing the archives for the Cassie Scot category.